In my life as a commercial artist I’ve worked hard to find customers whose work I support and believe in. One of my happiest finds has been my own public library, Andrew Carnegie Free Library & Music Hall in Carnegie PA. This is the one I’ve been going to all my life, and my mother and her generation before me; there are even deeper connections as well. 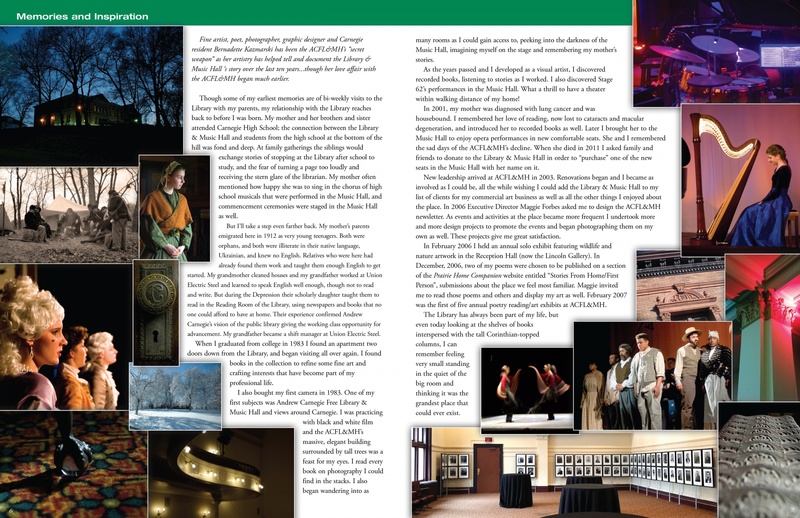 In 2016 the executive director who also became a good friend, Maggie Forbes, asked me to write up the story with a liberal spread of some of the many, many photos I’ve taken of the place for one of the newsletters we put together. September is “Love Your Library Month”, but any month of the year is a good time to love your library. 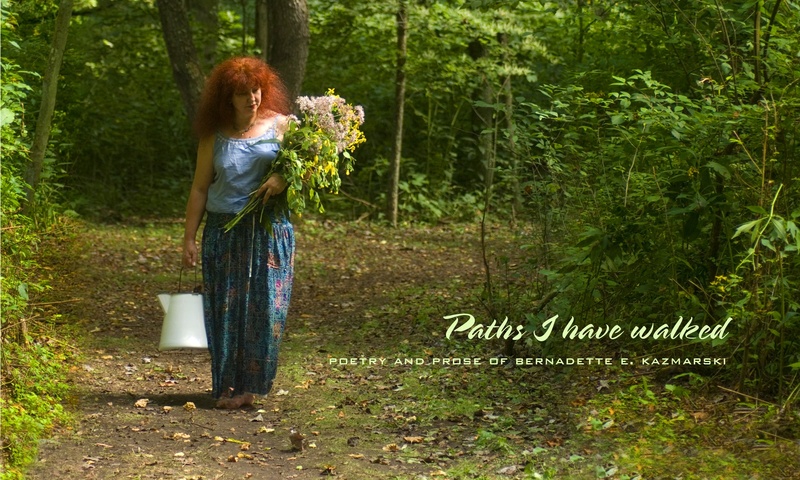 Fine artist, poet, photographer, graphic designer and Carnegie resident Bernadette Kazmarski has been the ACFL&MH’s “secret weapon” as her artistry has helped tell and document the Library & Music Hall’s story over the last ten years…though her love affair with the ACFL&MH began much earlier. Though some of my earliest memories are of bi-weekly visits to the Library with my parents, my relationship with the Library reaches back to before I was born. 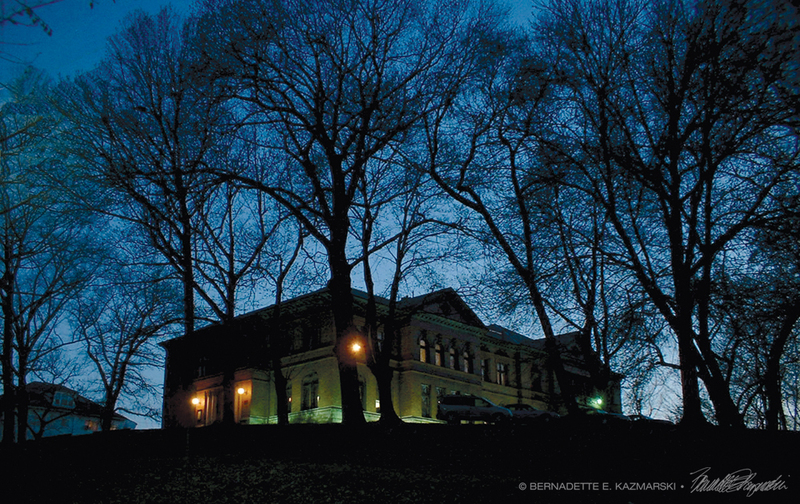 My mother and her brothers and sister attended Carnegie High School; the connection between the Library & Music Hall and students from the high school at the bottom of the hill was fond and deep. At family gatherings the siblings would exchange stories of stopping at the Library after school to study, and the fear of turning a page too loudly and receiving the stern glare of the librarian. My mother often mentioned how happy she was to sing in the chorus of high school musicals that were performed in the Music Hall, and commencement ceremonies were staged in the Music Hall as well. But I’ll take a step even farther back. My mother’s parents emigrated here in 1912 as very young teenagers. Both were orphans, and both were illiterate in their native language, Ukrainian, and knew no English. Relatives who were here had already found them work and taught them enough English to get started. My grandmother cleaned houses and my grandfather worked at Union Electric Steel and learned to speak English well enough, though not to read and write. But during the Depression their scholarly daughter, my mother’s older sister, taught them to read in the Reading Room of the Library, using newspapers and books that no one could afford to have at home. Their experience confirmed Andrew Carnegie’s vision of the public library giving the working class opportunity for advancement. My grandfather became a shift manager at Union Electric Steel. When I graduated from college in 1983 I found an apartment two doors down from the Library, and began visiting all over again after a four-year hiatus. I found books in the collection to refine some fine art and crafting interests that have become part of my professional life. I also bought my first camera in 1983. One of my first subjects was Andrew Carnegie Free Library & Music Hall and views around Carnegie. I was practicing with black and white film and the ACFL&MH’s massive, elegant building surrounded by tall trees was a feast for my eyes. I read every book on photography I could find in the stacks. I also began wandering into as many rooms as I could gain access to, peeking into the darkness of the Music Hall, imagining myself on the stage and remembering my mother’s stories. As the years passed and I developed as a visual artist, I discovered recorded books, listening to stories as I worked. I also discovered Stage 62’s performances in the Music Hall. What a thrill to have a theater within walking distance of my home! In 2001, my mother was diagnosed with lung cancer and was housebound. I remembered her love of reading, now lost to cataracts and macular degeneration, and introduced her to recorded books as well. Later I brought her to the Music Hall to enjoy opera performances in new comfortable seats. She and I remembered the sad days of the ACFL&MH’s decline. When she died in 2011 I asked family and friends to donate to the Library & Music Hall in order to “purchase” one of the new seats in the Music Hall with her name on it. New leadership arrived at ACFL&MH in 2003. Renovations began and I became as involved as I could be, all the while wishing I could add the Library & Music Hall to my list of clients for my commercial art business as well as all the other things I enjoyed about the place. In 2006 Executive Director Maggie Forbes asked me to design the ACFL&MH newsletter. As events and activities at the place became more frequent I undertook more and more design projects to promote the events and began photographing them on my own as well. These projects give me great satisfaction. In February 2006 I held an annual solo exhibit featuring wildlife and nature artwork in the Reception Hall (now the Lincoln Gallery). In December, 2006, two of my poems were chosen to be published on a section of the Prairie Home Companion website entitled “Stories From Home/First Person”, submissions about the place we feel most familiar. Maggie invited me to read those poems and others and display my art as well. February 2007 was the first of five annual poetry reading/art exhibits at ACFL&MH. The Library has always been part of my life, but even today looking at the shelves of books interspersed with the tall Corinthian-topped columns, I can remember feeling very small standing in the quiet of the big room and thinking it was the grandest place that could ever exist.